Tim George | Resource Systems Group, Inc.
Tim manages market strategy and product development projects and has a passion for applying advanced analytics to solve business challenges. 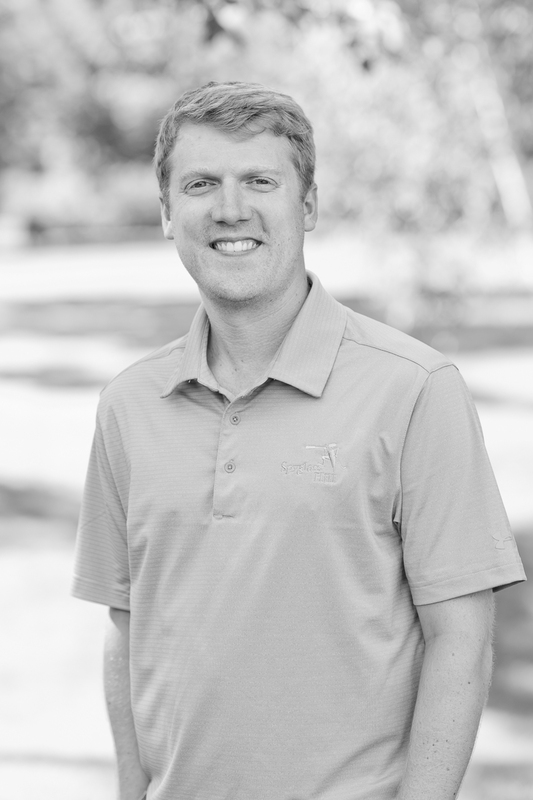 Since joining RSG in 2007, he has worked for clients in the apparel, automotive, construction equipment, publishing, and transportation industries. An avid sports fan, Tim is a very passionate supporter of Syracuse University’s Men’s Basketball Team having grown up in Syracuse, New York. In his free time, Tim enjoys the outdoors whether it be hiking or playing basketball, kickball, and soccer. He also loves to play as much golf as possible so if you’re ever looking to round out a foursome, Tim is your man. He lives in Chicago, Illinois.